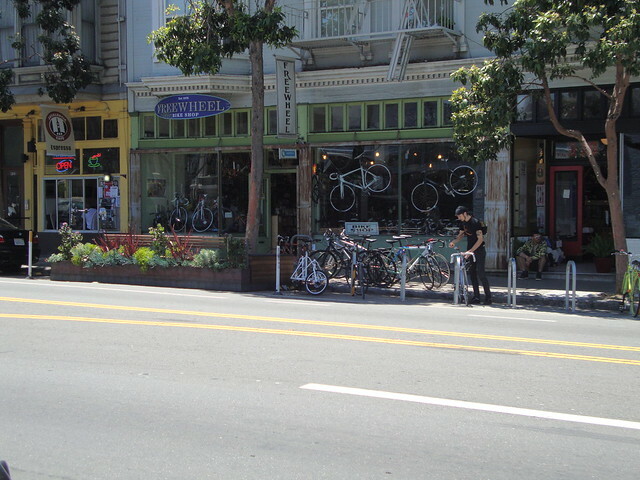 If you winder what to do in San Francisco, I have some ideas. There are a lot of fun things to do in San Francisco. 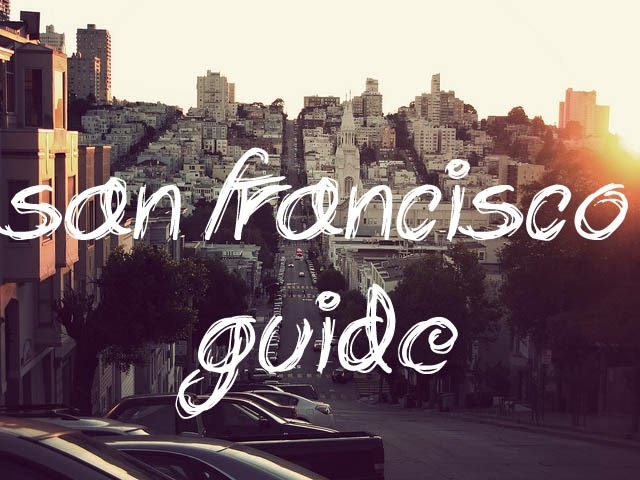 You can go with the classic attractions: touring the city by cable car, go to see Alcatraz, go to Golden Gate Park, eat bacon beignets at Frances. But I'd like to share a few more things that I've discovered over the last year (since I moved here from LA). 1. Go to an Irish pub. We have great Irish pubs in San Francisco. My favorites are "Durty Nelly's" and "The Plough and the Stars". The staffs are amazing, the atmosphere inviting, and the clients are usually very friendly. If you go there to drink some properly poured Guinness when there's UK soccer games on the TV you won't regret it. 2. San Francisco ballet. San Francisco has one of the best and most famous ballets in US. It's beautiful, it's fun, it's relaxing, and you should definitely try it. A while ago I wasn't into ballet, but one of my best friends is a ballerina there, so she gave me a free ticket. That was the first time I watched a ballet in my life and I loved it. 3. Cartoon Art Museum. I absolutely loved it. It's a museum where you can see from comic books to graphic novels and anime. They have over 6,000 pieces of cartoon and animation art. They also have many events during the year, from book signings to creator appearances. You can see all the upcoming events here. 4. 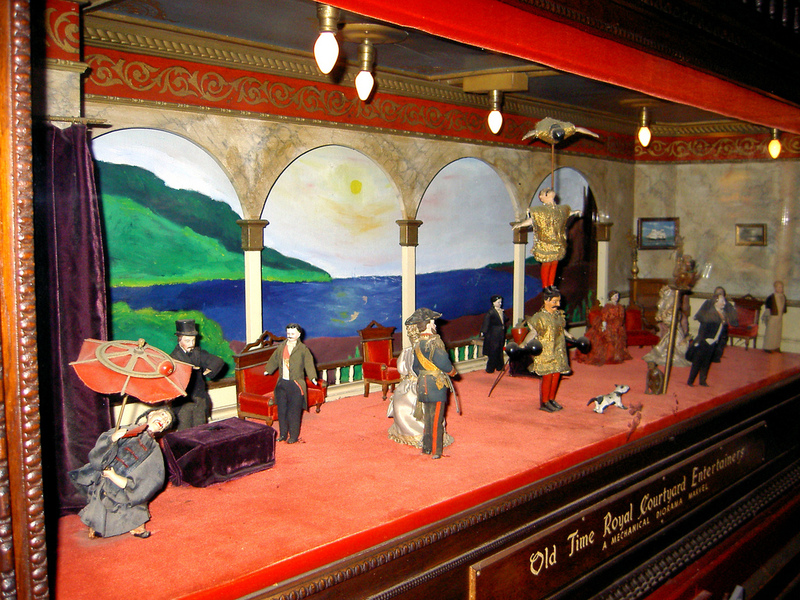 Musee Mecanique. It is a magical place. You can see more than 300 vintage items, from coin operated pianos to antique slot machines. 5. "Parties That Cook" couples cooking classes. 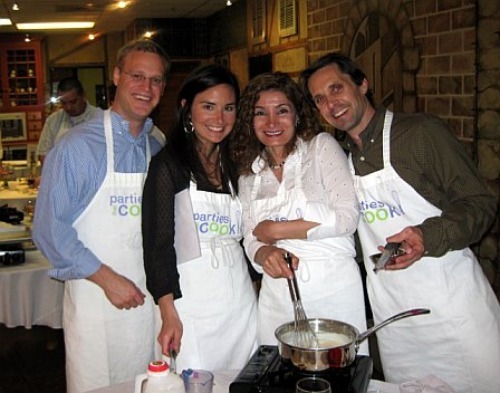 During the class, you will have a great time cooking with your sweetheart, and meet other friendly couples. It's a great idea for a date, don't you think? 6. House of Air training classes. Some of the most fun you can have. 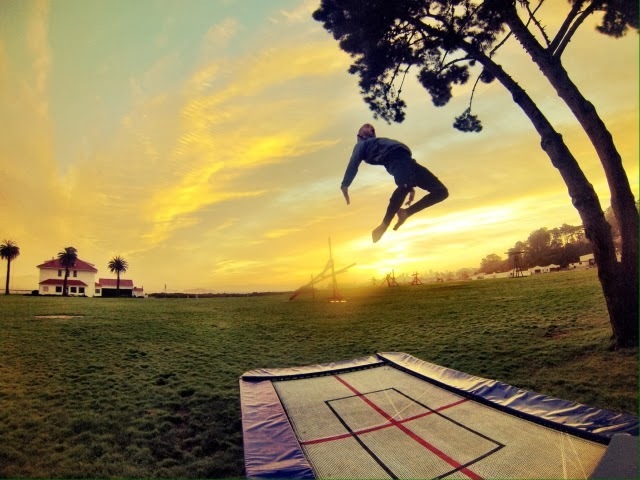 Trampoline training classes for beginners and advanced. 7. EndGames Improv Show on Thursday and Friday nights. This is a hilarious improv comedy show classes, currently the best one in Bay Area. Also for free! Can't get any better. Highly recommended. 8. Go to Valencia street. There are so many cool stores and restaurants. The best food in the city is in that neighborhood. Luna Park Cafe, Taqueria El Buen Sabor, Burger Joint. 9. Conservatory of Flowers. 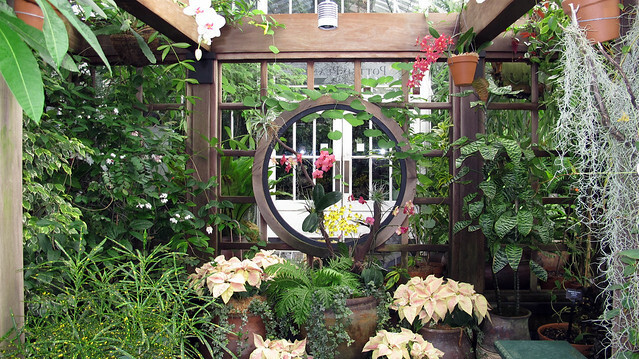 It's amazing and beautiful place, also the oldest wood and glass conservatory in North America. There you can see all kind of exotic and rare flowers and plants. My favorite place in Golden Gate Park. Don't miss it. 10. The Exploratorium. Don't leave San Francisco before you visit that place. This is not just a museum, it's a learning laboratory, always changing place, to explore. Grow marshmallows to monstrous size, dissect a cow's eye, learn what you can do with frozen balloon, and much more! San Francisco is one of the best cities in the world, and I am really lucky to live here. If you have enough time, just walk, check as many places as possible, make photos, have fun, explore it. What do you love doing in San Francisco? Do you have any tips and suggestions? I'd love to hear! 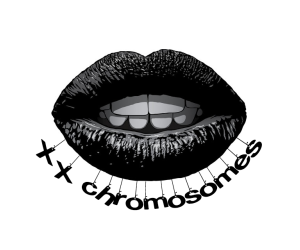 Hi, I love this post! I visited San Francisco last June and it is by far my favourite city. The people are so friendly and the atmosphere in the city is really cool :).